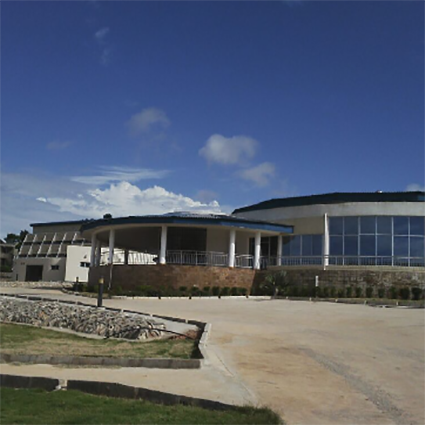 Terrace floor for conference halls and Restaurant. 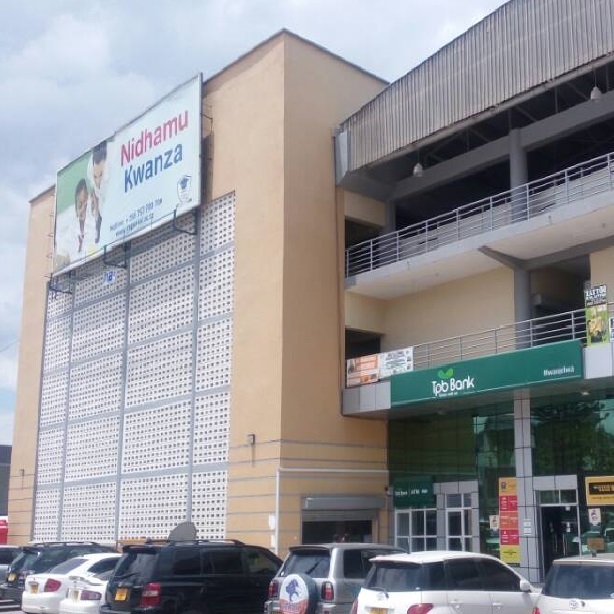 Located along Karume Avenue at Bank stop, its the fourth building from the junction of LUPA way and Karume Avenue,The building is also adjacent to Tanesco Headquater, Close to CRDB bank, Postal Bank , NBC Bank and TRA building. 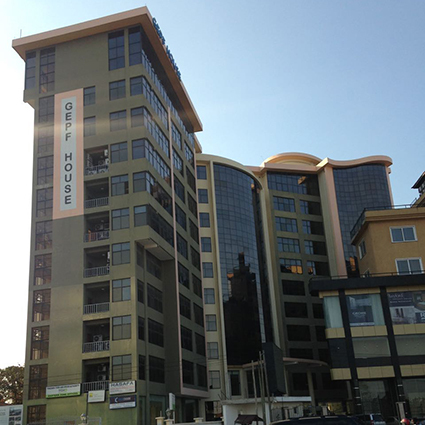 For more Details contact Property Manager +255 677 174 779/ +255 782 823 850 (Silvester Buka). 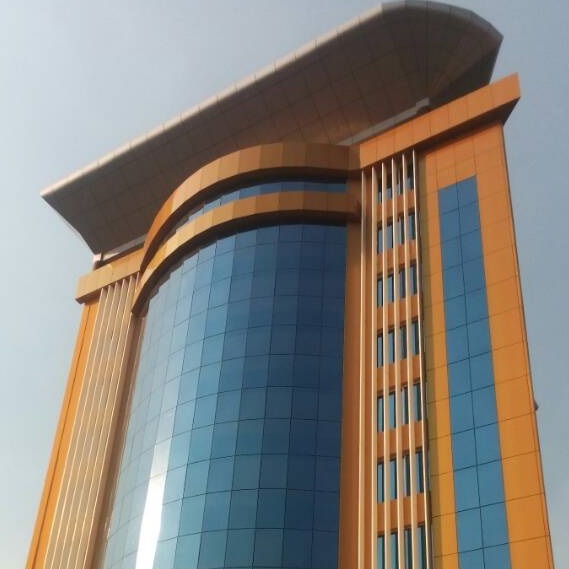 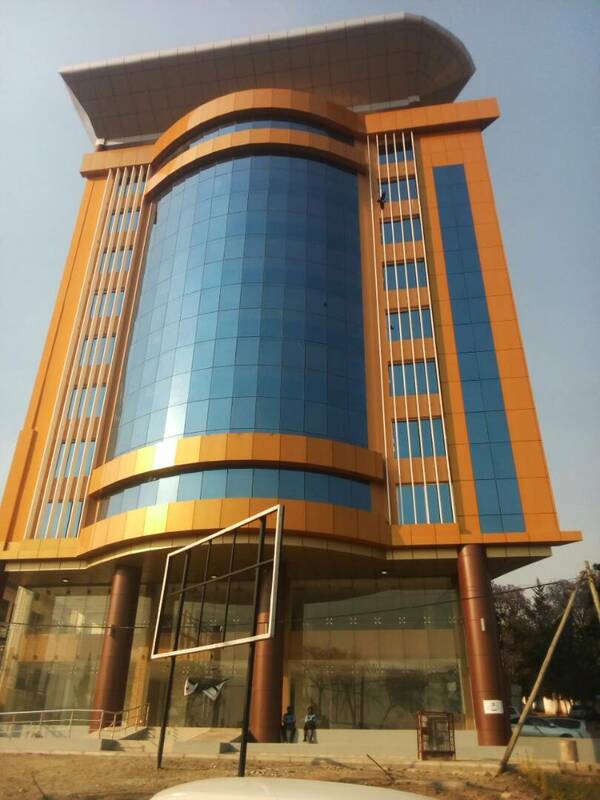 The building is located at Mwanjelwa.